Good morning from the Free Technology for Teachers World Headquarters in Paris, Maine. 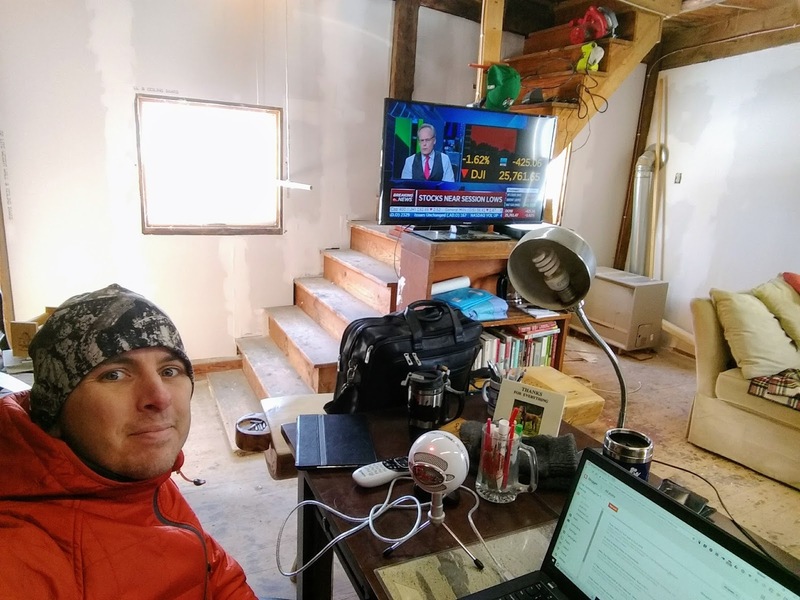 Those of you who have been following the saga of my office renovation should note that it is once again functional except for the lack of heat which will be fixed on Thursday. In the meantime, this hardy blogger is making do by wearing a down coat to work. This morning I’m taking my daughters to an indoor playscape because -5F windchill is a tad too cold for them to play outdoors. But before they get up, I have this week’s list of the most popular posts to share with you. Have a great weekend! Did you know that I offer group discounts on my Practical Ed Tech G Suite for Teachers and Teaching History With Technology courses? Register five people from your school district at the same time and you’ll get five more registrations for free! For less than the cost of sending two people to a Google Summit, you can get direct PD for ten people.